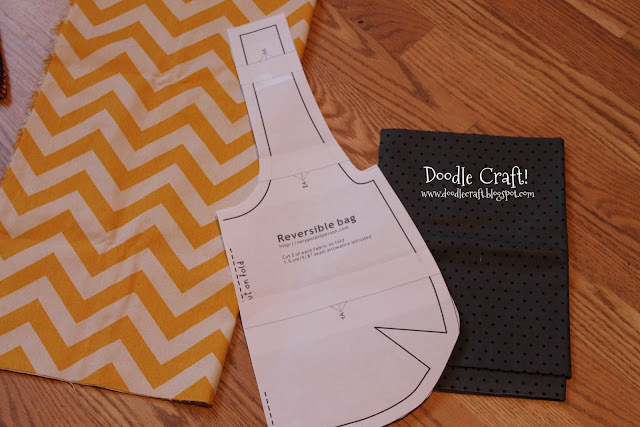 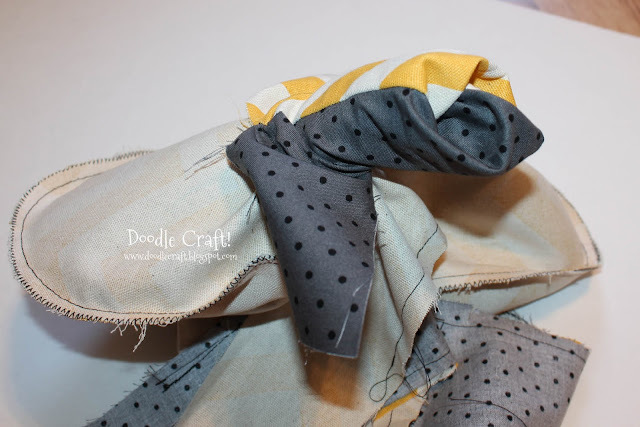 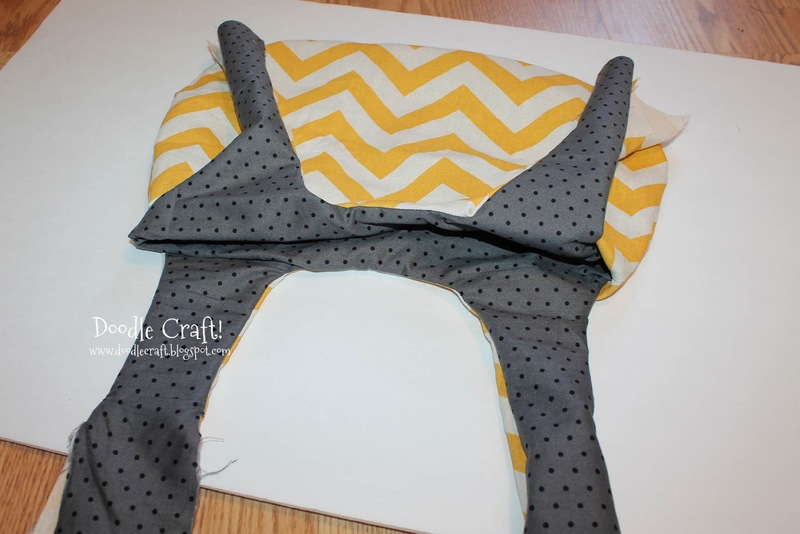 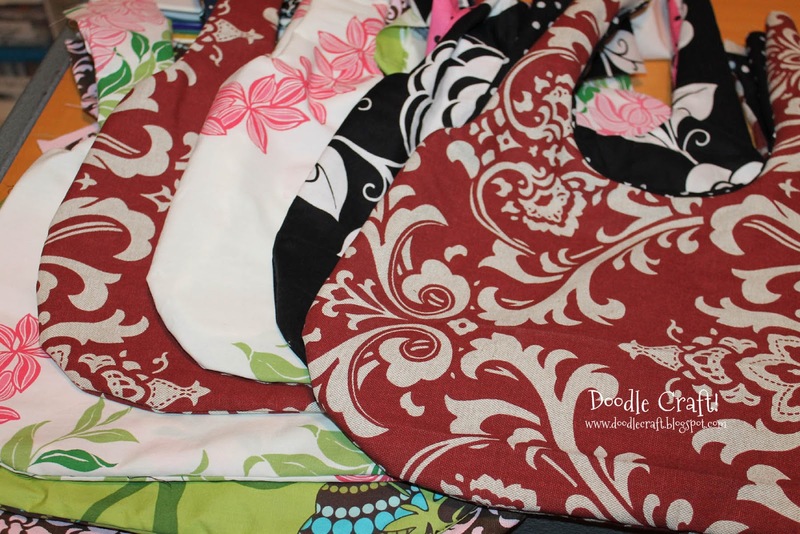 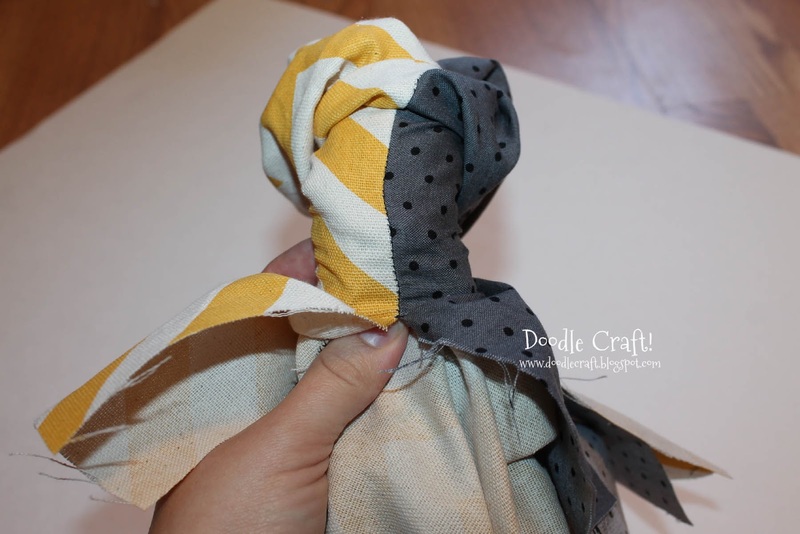 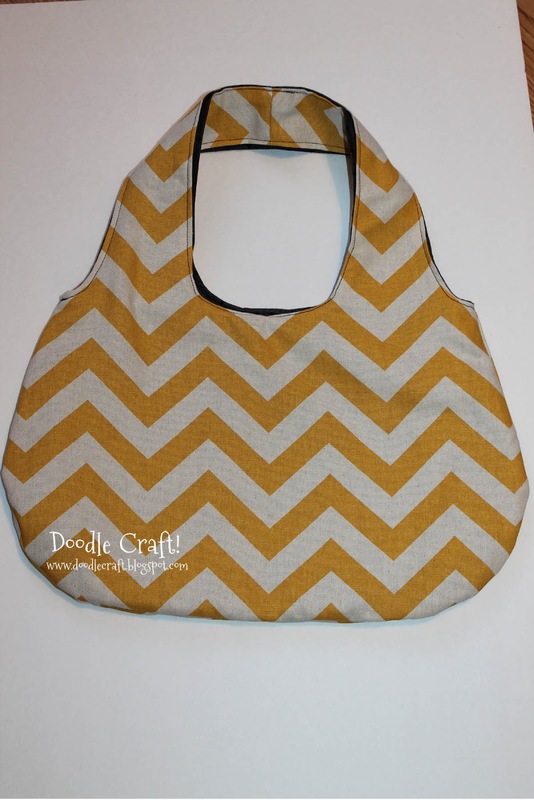 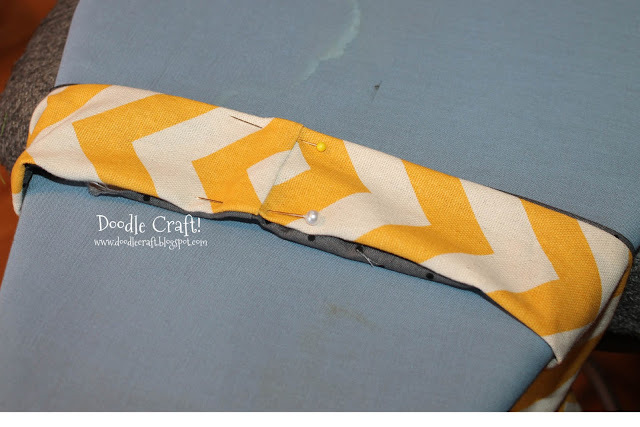 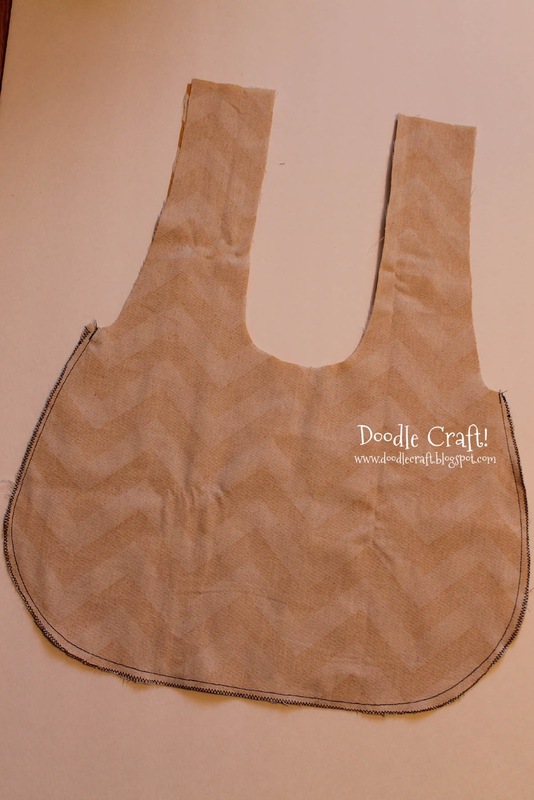 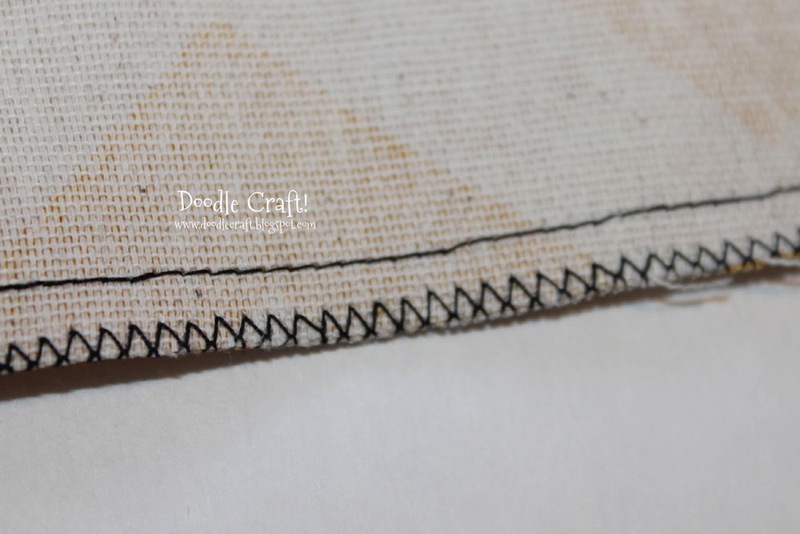 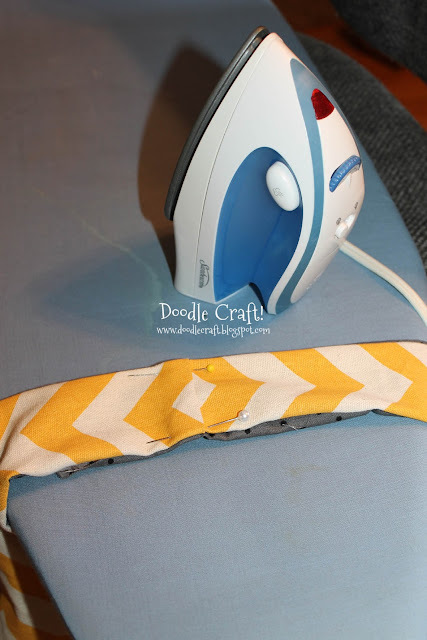 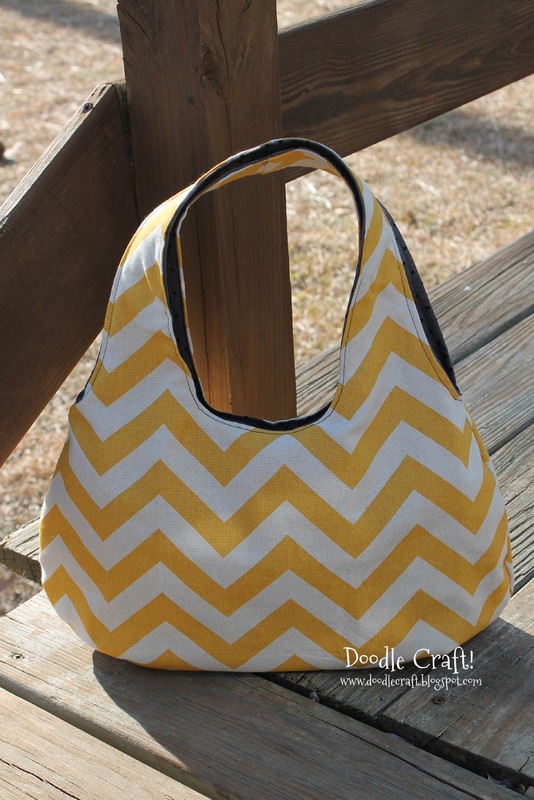 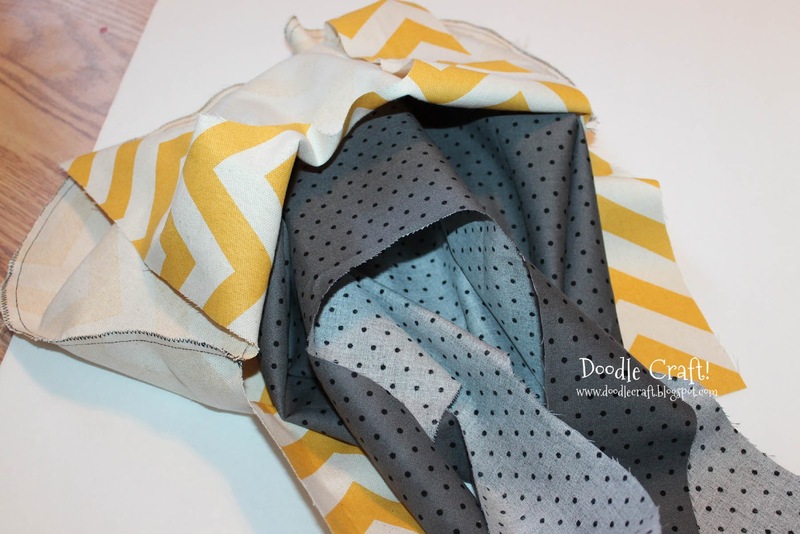 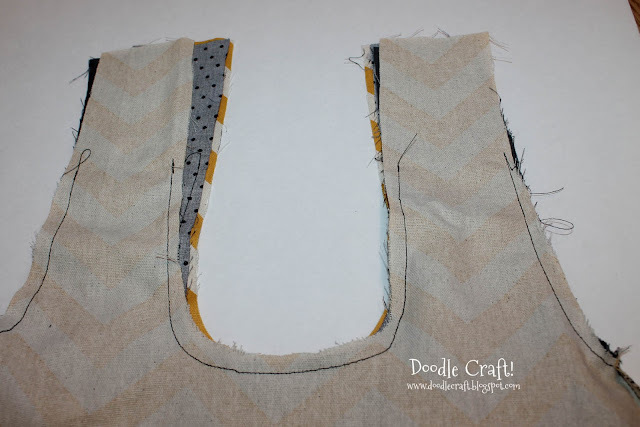 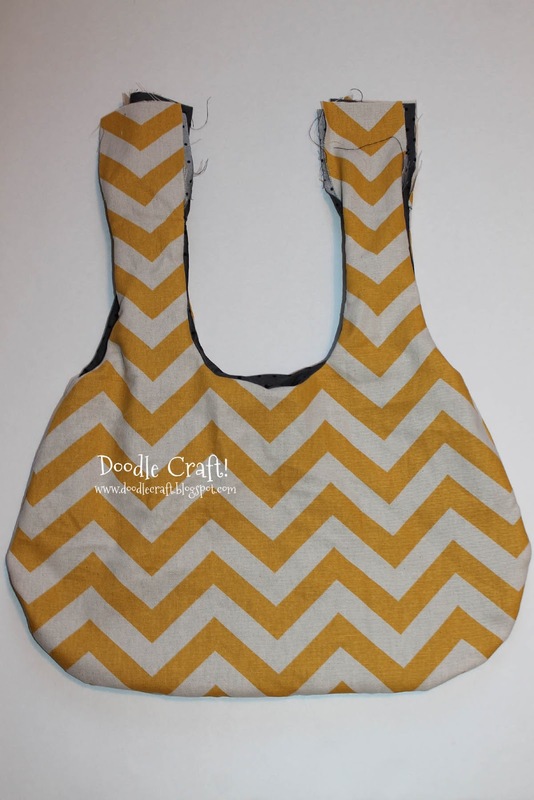 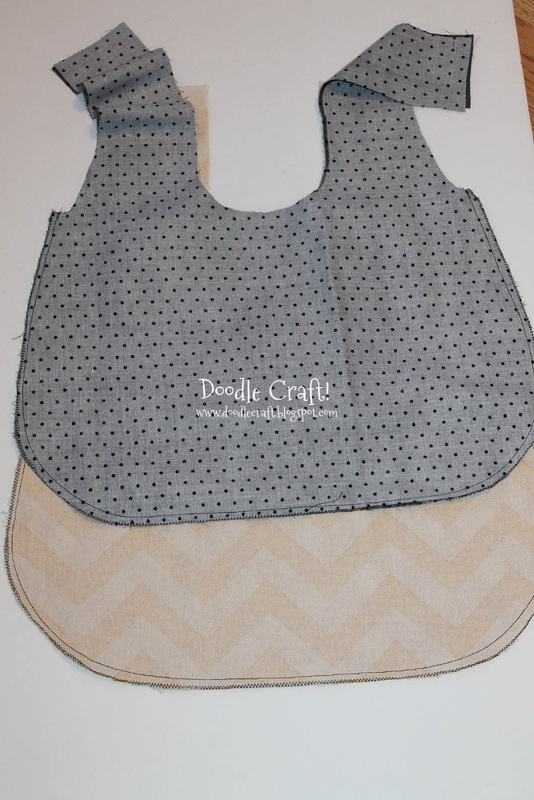 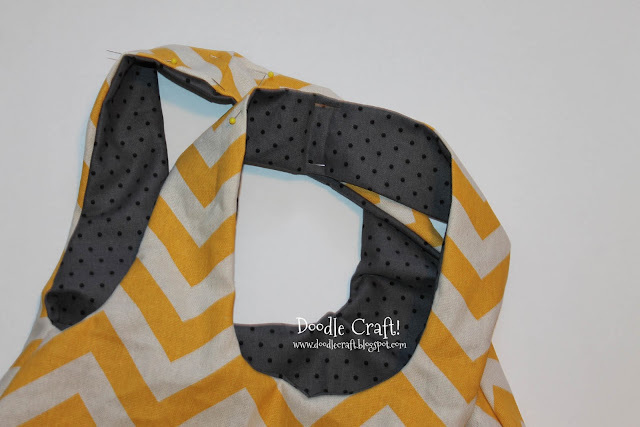 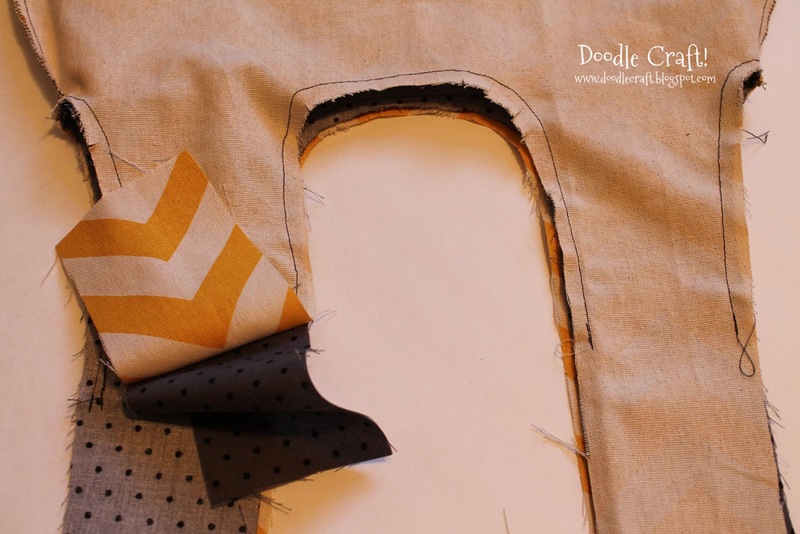 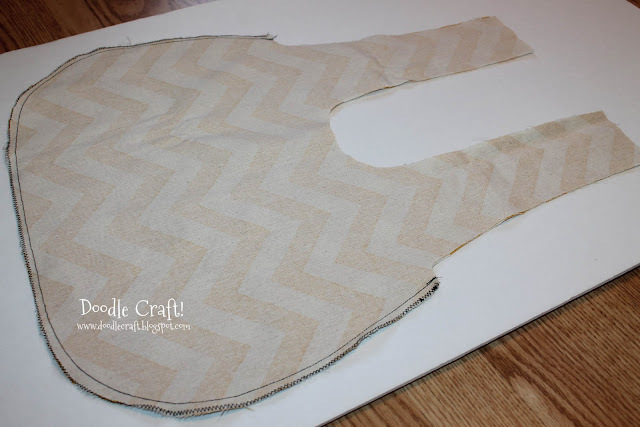 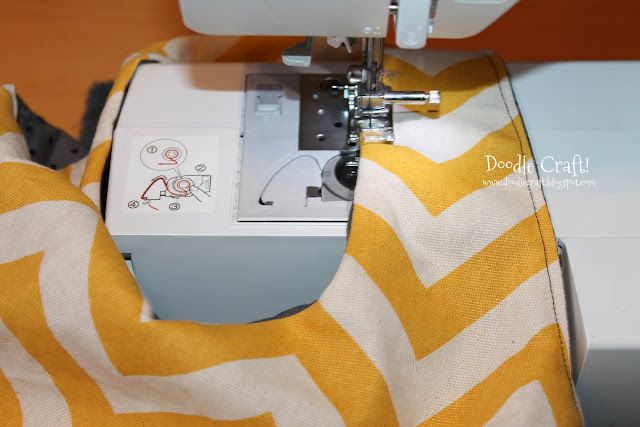 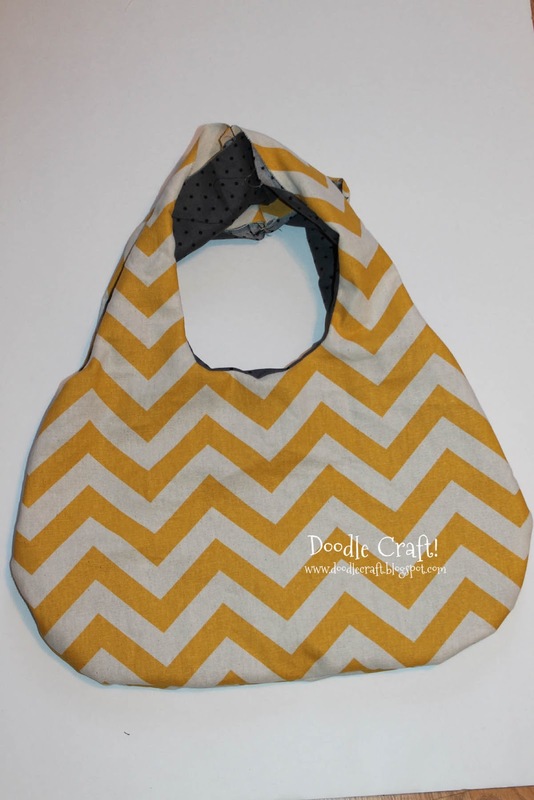 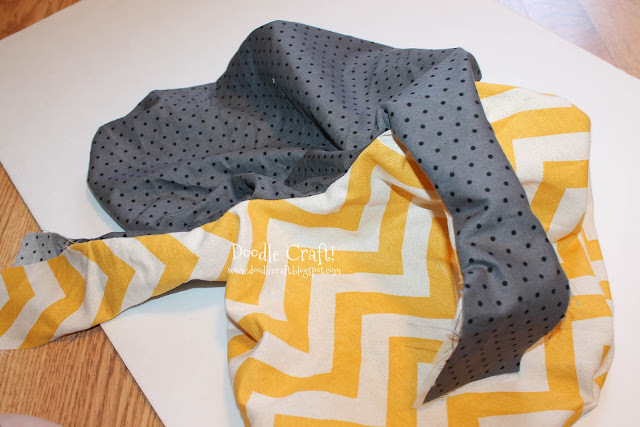 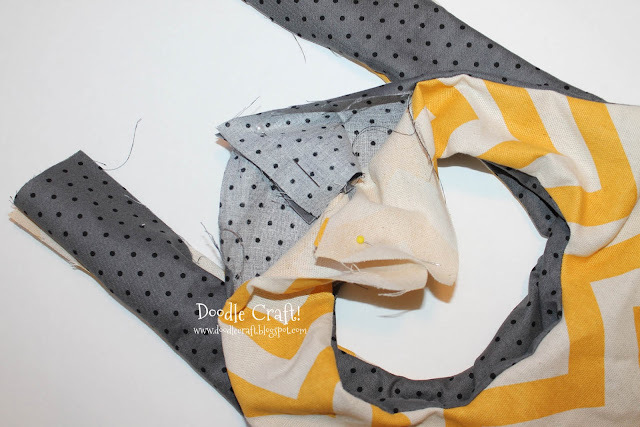 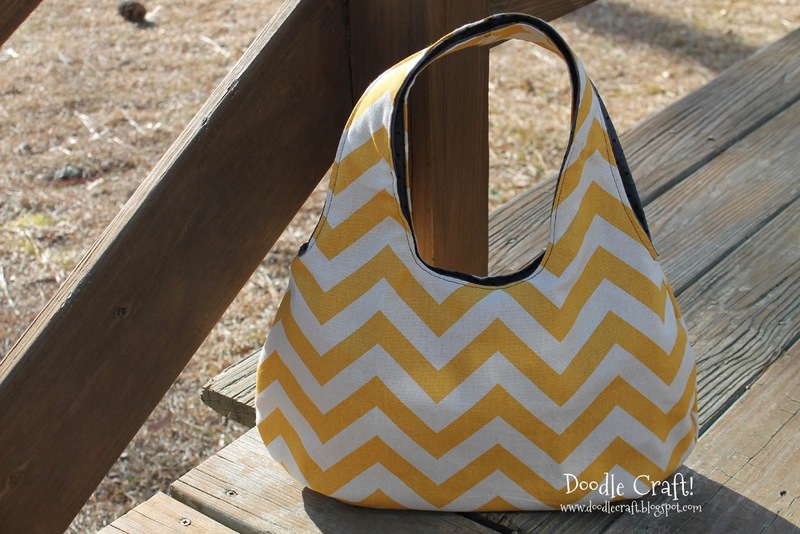 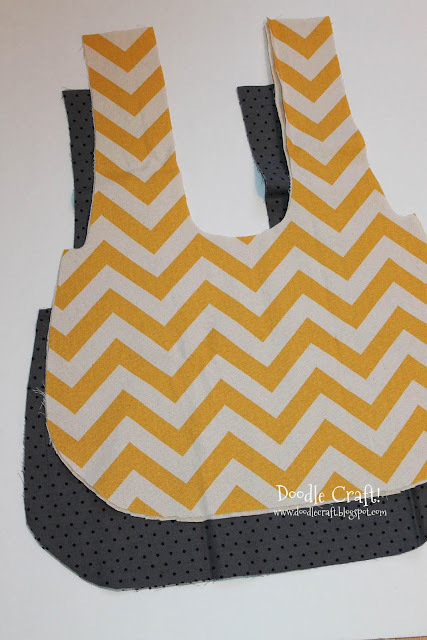 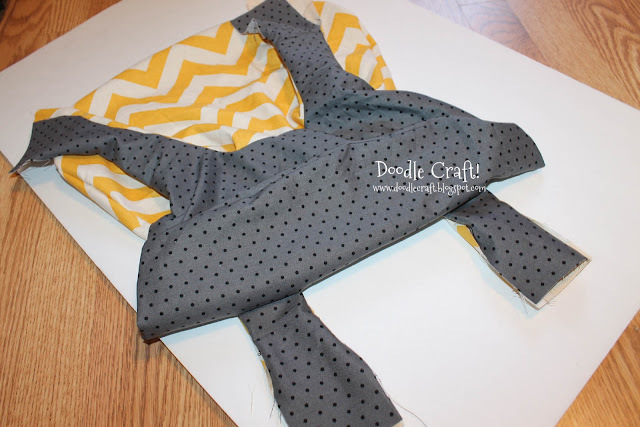 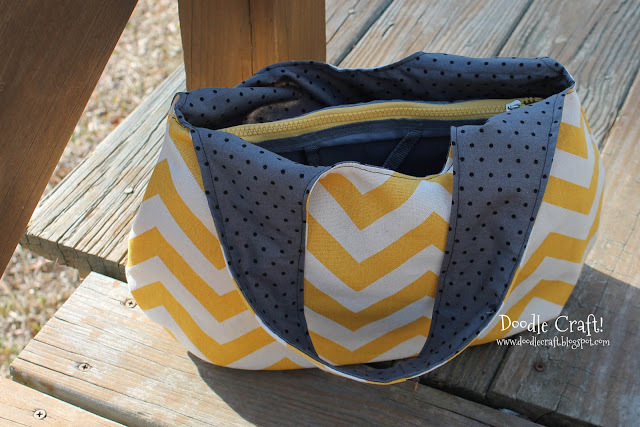 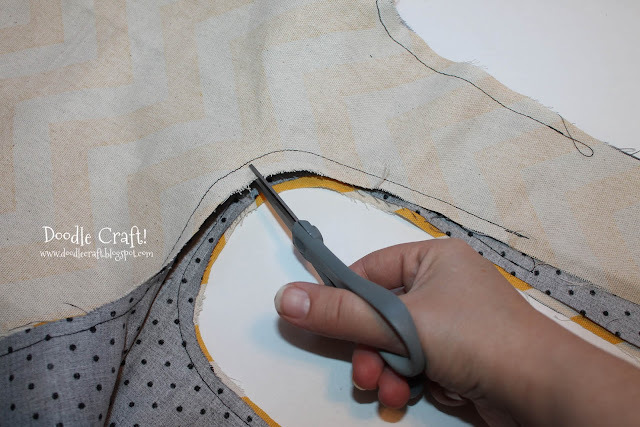 Doodlecraft: Reversible Fabric Shoulder Bags! 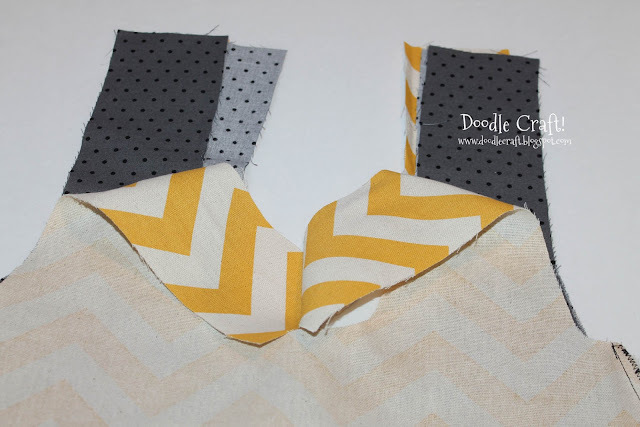 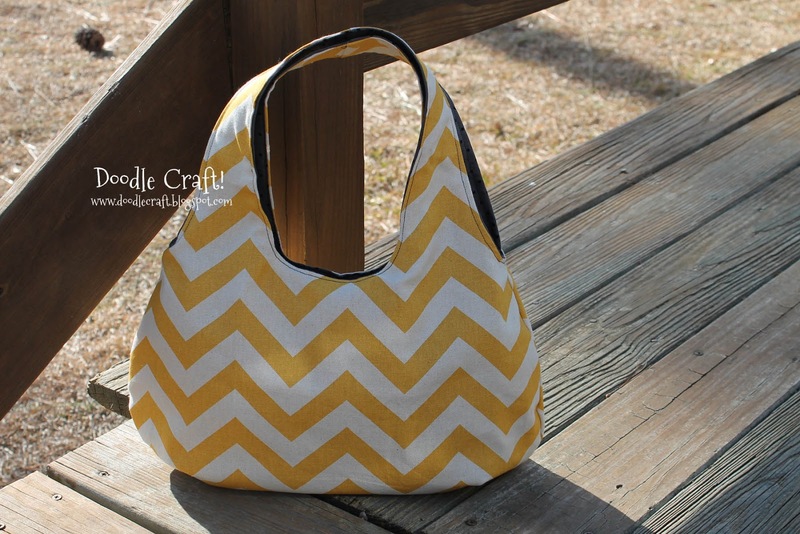 Love this the yellow chevron fabrics! 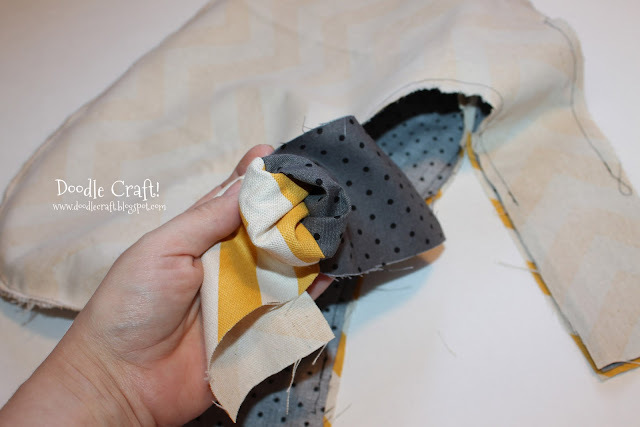 How much of each fabric did you use?